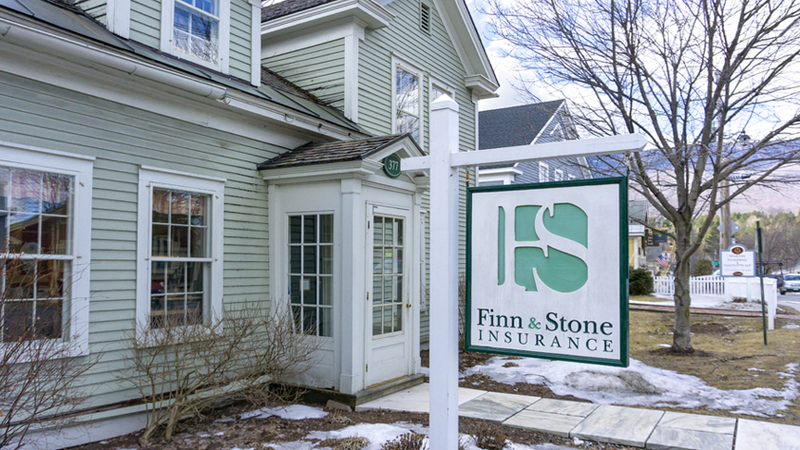 Providing coverage for your home, automobile, flood, commercial, life, disability, and longterm-care needs. 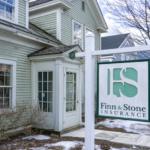 With offices in Manchester and Springfield, we represent a combination of regional and national carriers, including Allstate, Chubb, The Hartford, Safeco, and PURE Insurance companies. We are licensed in more than 30 states and insure both primary and secondary/vacation homes.